Is Becoming A Nurse The Right Career Path For You? There are many different reasons why you may be considering a career as a nurse. Most people want to take this career path because they want to help other people. However, the benefits of a career in nursing extend further than this, as you can travel the world, and there will always be demand for nurses. But, do you have what it takes to be a nurse? Read on to discover whether or not this is the right career path for you. 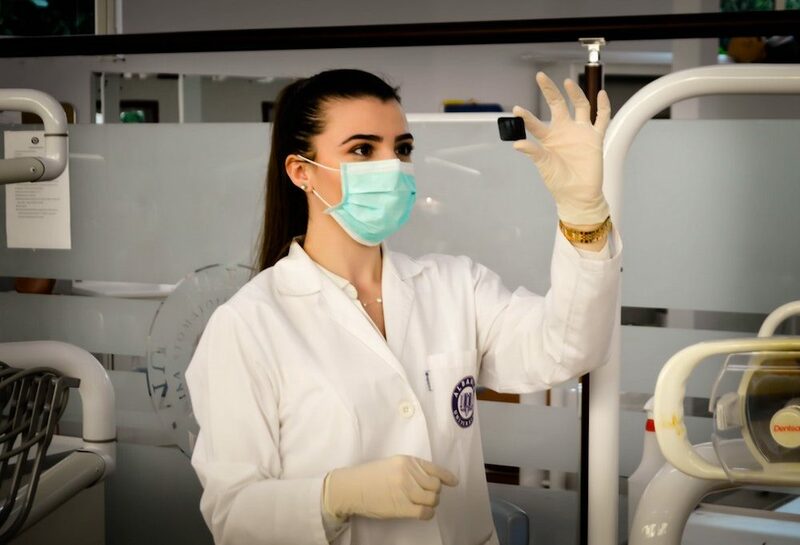 The training process – The first aspect you need to consider is the training and qualifications that you will require in order to become a nurse. Of course, the level of training that is needed will depend on the type of nursing you wish to do, as there are a number of specialist areas you can move into. Make sure you do your research carefully and look into online options, including online FNP courses. You could attain your nursing degree while holding down your existing job. The type of person you need to be – In order to excel in this career, you need to be someone that works well with people and puts them at ease. You also need to be an effective communicator and someone that makes decisions decisively. Aside from this, you need to be diligent and carry out activities with a high attention to detail. Organizational skills are also a must. Hopefully, you now have a better idea regarding what is required to be a nurse and whether or not you are a good fit. It is important to give a high level of consideration to any career option you are considering, especially one that requires a large time requirement in terms of education and training. After all, it takes a special type of person to become a nurse. However, if you tick all of the boxes that have been mentioned, this can be an incredibly rewarding and fulfilling career.